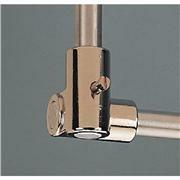 Centerless ground for precision fit and chamfered ends for easy assembly. Hard tempered surface is corrosion resistant and has a melting point of 1100 °F. 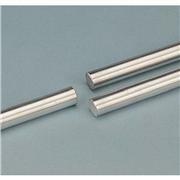 13 mm diameter rods are available up to 244 cm long.